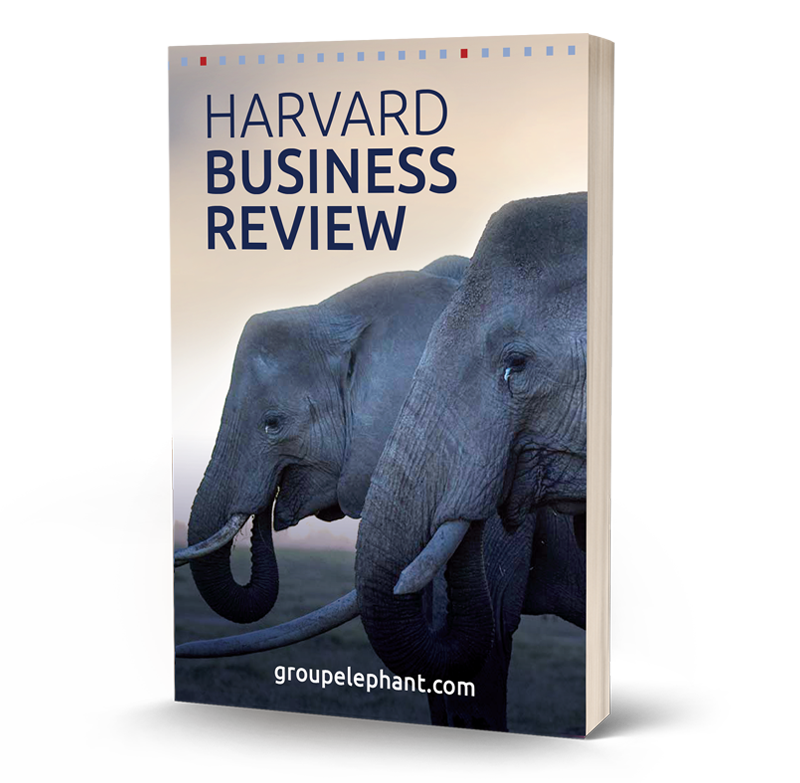 Your postal address is required for us to send you a hard copy of the Harvard Business Review case study. EPI-USE Labs is offering you the chance to read this fascinating case study, which focuses on groupelephant.com CEO Jonathan Tager as he grapples with implementing and sustaining the groupelephant.com Beyond Corporate Purpose: Elephants, Rhinos & People ('ERP') program. In what is more than just a Corporate Social Responsibility ('CSR') program but rather a hybrid business model, Tager contemplates how to measure and convey the program's expected impact on elephant and rhino poaching, as well as on poverty alleviation in South Africa. The case study highlights the difficulty of planning in embarking on programs of this nature as well as CSR programs in general. It also addresses topics such as hybrid (blended) business models, the 'theory of change' underlying CSR strategy, and the challenges involved in defining and measuring impact. The case explores organizational challenges and tensions related to adopting a business model that is no longer solely for-profit, including whether companies have a responsibility to actively engage in advocacy and devote significant resources to social and environmental (conservation) objectives or whether such efforts violate the fiduciary responsibility that CEOs have to shareholders.